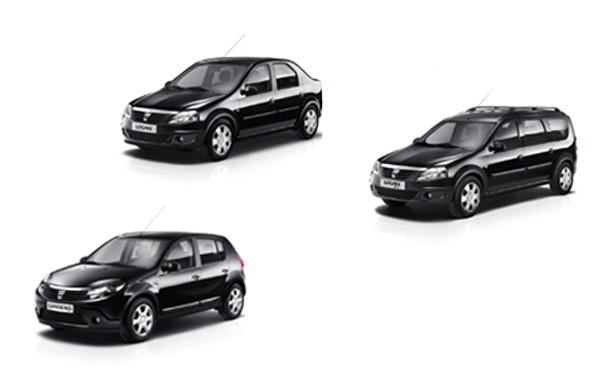 Dacia will introduce on French market a special edition, named Black Line, for Sandero, Logan MCV and Logan models. The new version comes only with a number of aesthetic changes. 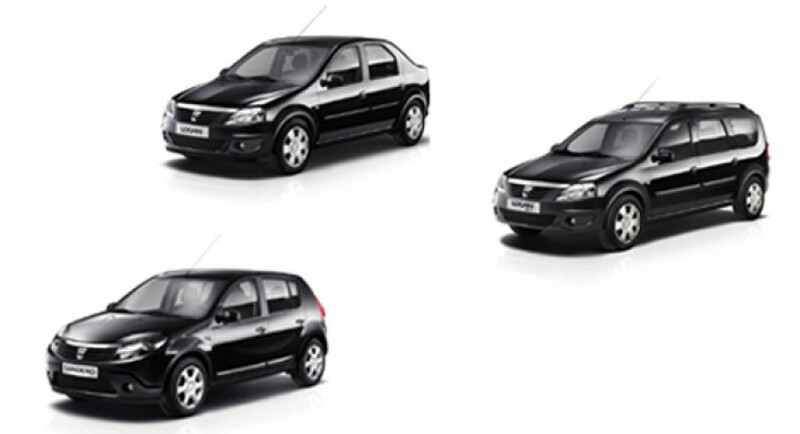 In order to refresh the market offer in France, Dacia will launch in the near future a special edition of Sandero, Logan MCV and Logan models. Romanian manufacturer will call this limited edition “Black Line” and try to give to the popular models a dose of individualism by introducing special accessories. The three Romanian models will benefit, among others, electric windows, central locking, power steering and steering commands for the audio system. Aesthetic modifications are fairly numerous: the body was finished with a metallic black paint and the wheel was dressed in leather. Given that the limited edition Black Line is the Laureate equipment level, Sandero price for a Black Line in France reached 9600 euros. The same happens with Logan and Logan MCV, which will reach 10,950 euros, 13,350 euros respectively. It seems that the French will not stand too much thinking, following the sales to start even this week. Chevrolet Orlando is no longer coming to the U.S.